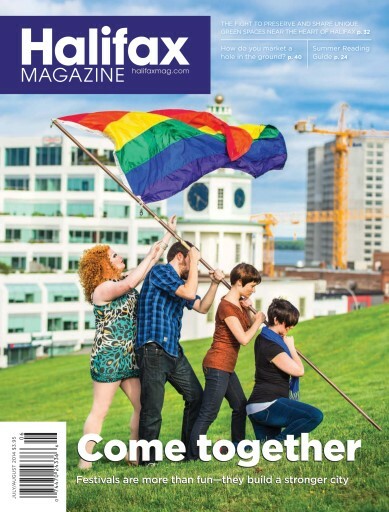 In our July/August issue, Halifax Magazine celebrates the things that make Halifax special. In our cover story, we look at why big summer festivals really matter, while our Summer Reading Guide returns with your essential AtlanticLit picks. And in two special features, we look at two unique green spaces near Halifax, and the fight to save them.